Thank you for purchasing our products. Be assured, we take the time to make sure our product has been remanufactured to look and run as good as new for years of trouble free service. Improper installation. This includes and is not limited to: wrong voltage applied, dropping, motor horsepower too small for load applied. Water damage from seal leaking, rain damage, faulty plumbing, etc. Using our product for reasons other than intended. Running pump without water. This is the most obvious and common problem. Water is the coolant and lubricant of your pump, running without it leads to disaster. 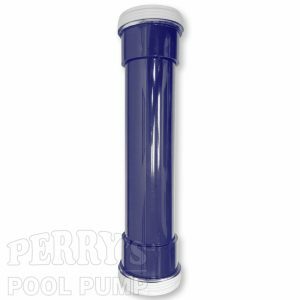 We simply cannot warranty any pumps that have run dry! It is your responsibility to return the product to us including receipt at your expense including removal and shipping, once received we will fix or replace at our discretion and return it to you in a timely manner. To submit a claim please complete the warranty form below and return it via email, fax, or USPS.